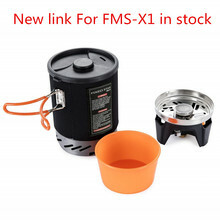 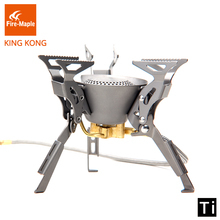 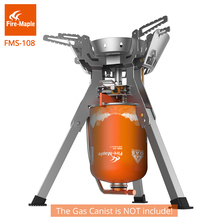 Mini Outdoor Gas Stove ..
HIGH PRESSURE LPG GAS ..
Fire Maple KING KONG .. 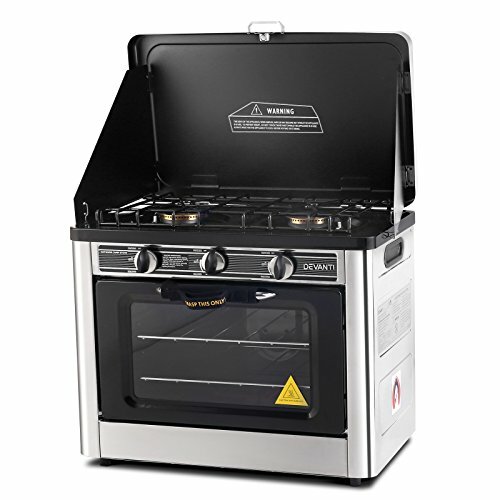 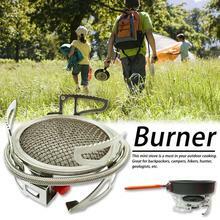 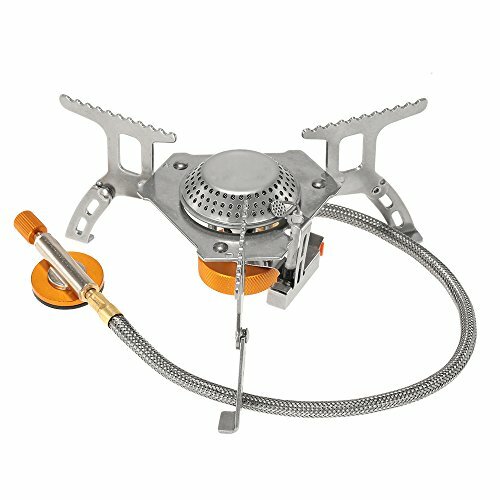 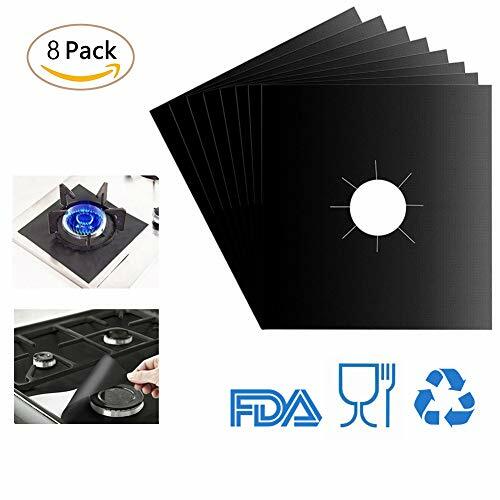 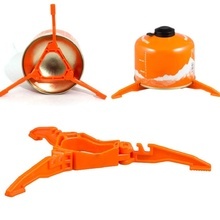 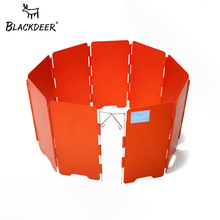 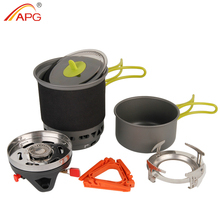 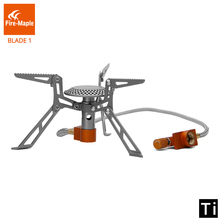 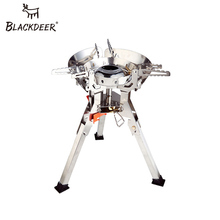 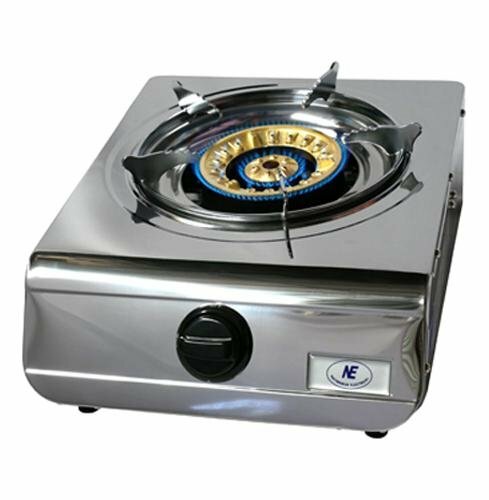 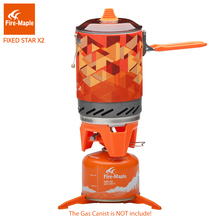 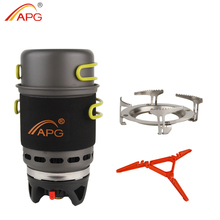 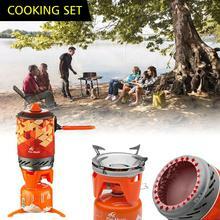 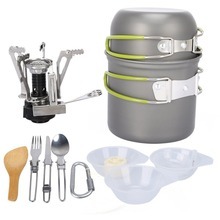 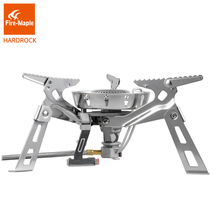 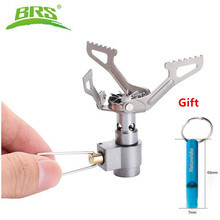 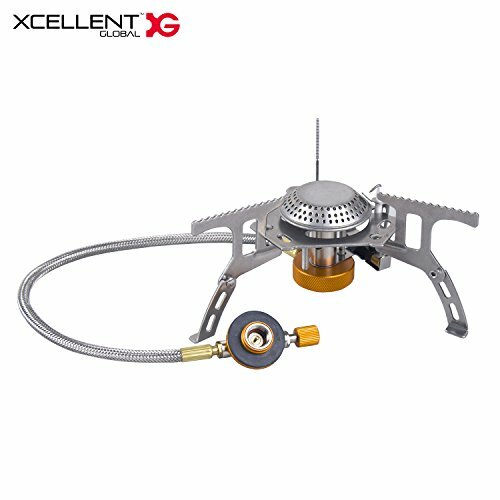 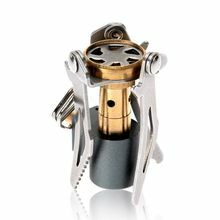 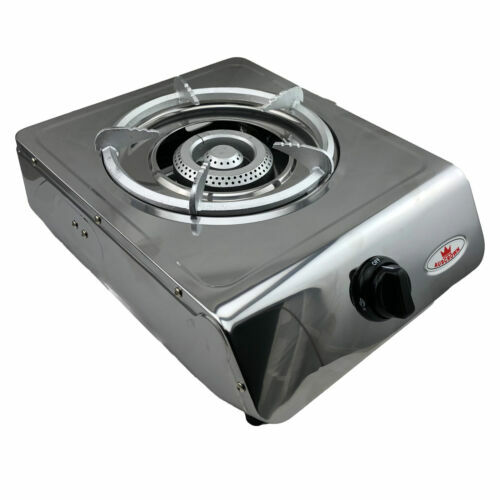 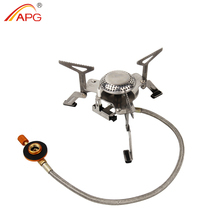 Camping Gas Burners Fire ..
APG Outdoor Camping Gas .. 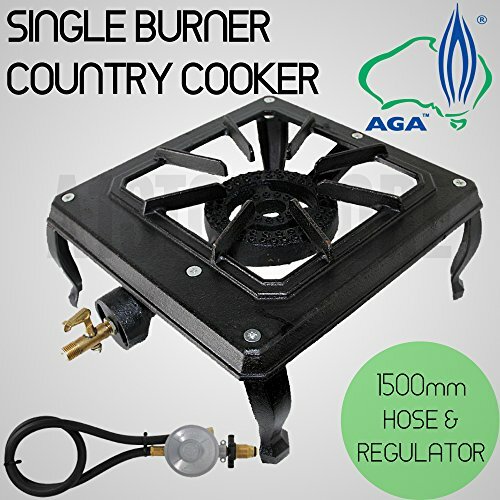 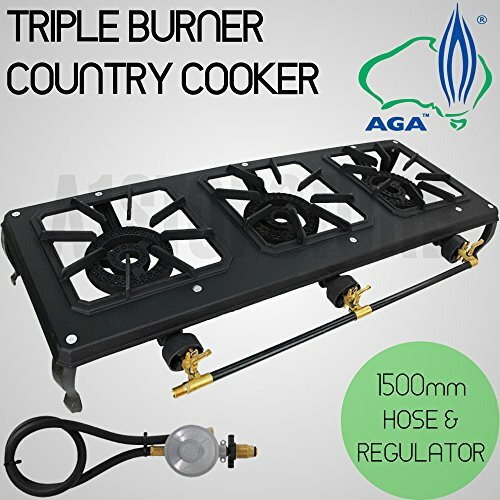 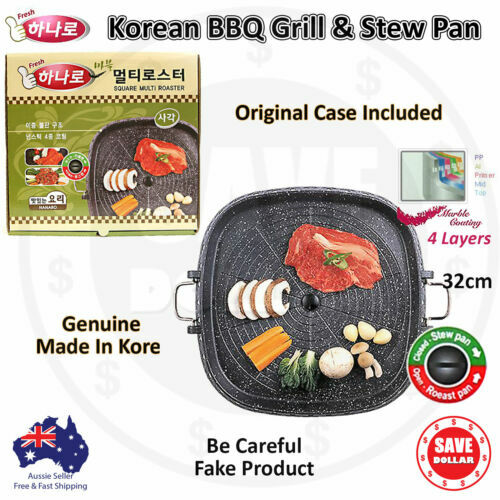 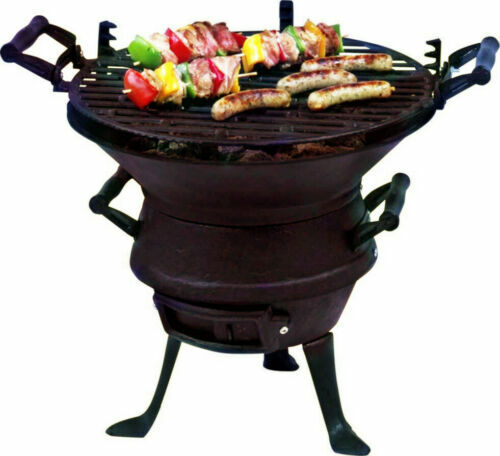 Height Adjust Cast Iron ..
Bromic Deluxe LPG Wok ..
4 Burner Range with Oven ..
APG Outdoor Cooking Bowl ..